Hi there! I got myself this I Heart MakeUp Go! 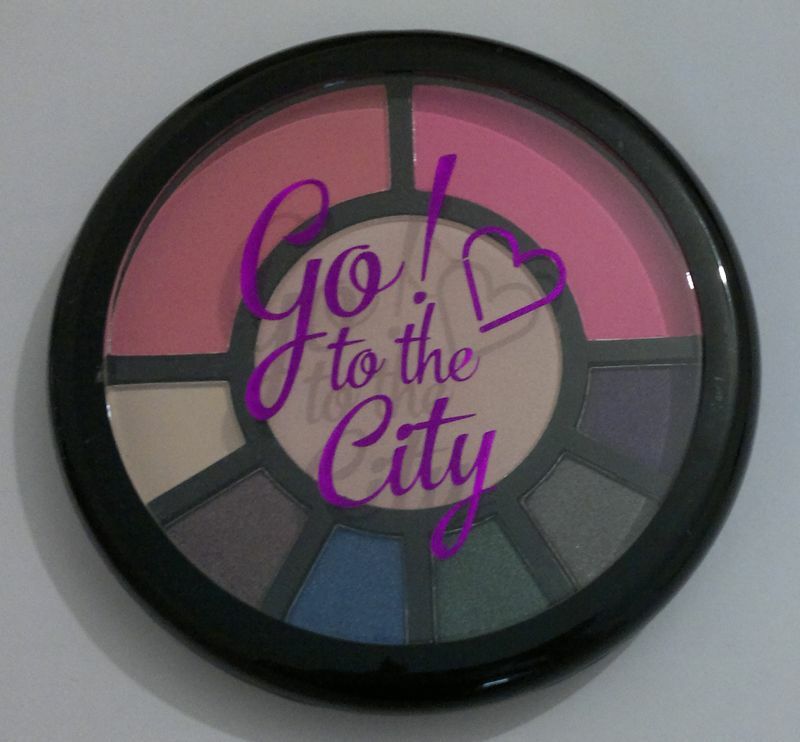 To The City palette when it was on sale for £1.99 a while ago. It’s sad when a good product is about to be discontinued. But I have to admit I love picking up soon-to-be-discontinued products when they’re on sale. But who doesn’t? 🙂 Now let’s take a closer look at this palette. The Go! To The City palette a contains 2 blushers, 1 highlighter and 6 eyeshadows. The highlighter (H) is shimmery and nicely pigmented. I’ll be using it a lot, I think. The blushes – coral (B1) and pink (B2) – are very pretty. They’re well pigmented and the colours really pop. I do like the eyeshadows too. The first shade is a matte light beige. All the other shades are shimmery – some of them almost metallic. They’re easy to blend and the pigmentation is a dream. However, I noticed that all these eyeshadows are featured in a different palette, namely I Heart MakeUp’s Passion palette. So if you have the Passion palette, you don’t really need this one. If you fancy I Heart MakeUp’s Go! To The City palette, you’ll have to look online because it appears that both Superdrug and MakeUp Revolution no longer sell it. As always, feel free to comment if you like. 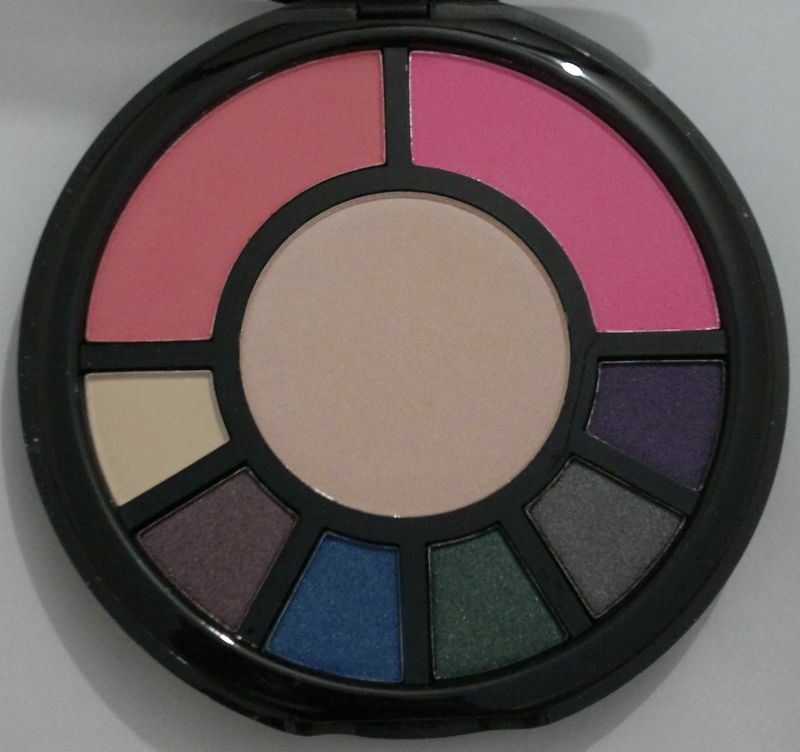 And if you have this palette, please let me know what you think. And thanks for reading!